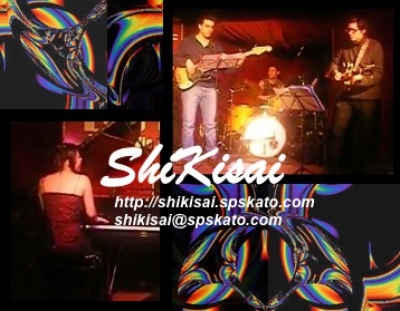 ShiKisai is an Instrumental / Jazz band based around the music and compositions of pianist Sayuri Kato. The band tours mostly in Austria and Wein but also come to perform in Japan as well. Their blend of Jazz, Bossa Nova, and Latin music give this international group a very unique flavor. 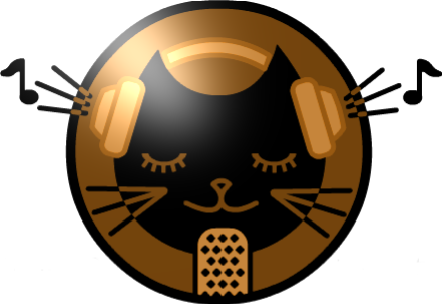 Check out their YouTube channel and hear the grooves.